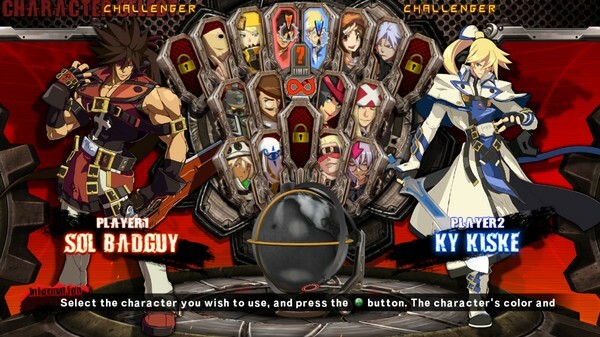 Learn the ropes of fighting games through the comical episode of Sin and Sol in “TUTORIAL Mode”, and try to challenge yourself to complete all the missions in other training modes!Illustrations and BGMs can be unlocked in the “GALLERY Mode”, and players can customize their favorite characters for use in “M.O.M. 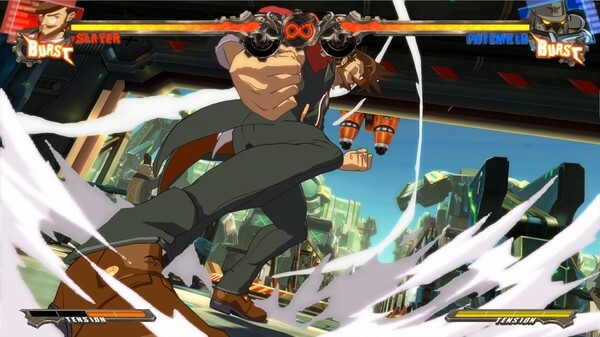 mode” with different moves from other characters, such as having Ky shoot Gunflame! 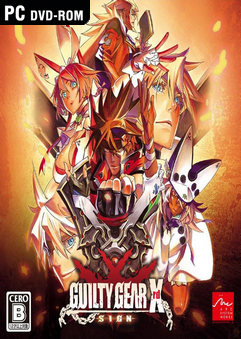 The new “STORY Mode” takes a unique approach of combining standard Adventure games with TV animation, blended together to unfold the lore of the Guilty Gear. Place your personal ranking score on the stake and battle with other players in “Rank Match”, or simply enjoy the new “Player Match” mode without any frets! 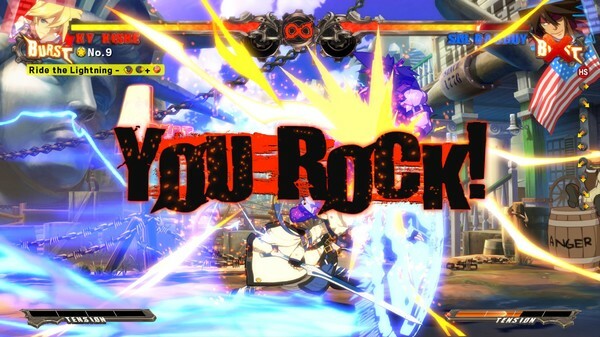 Communicate with worldwide players in the new Player Match room and take to the seat for a battle! 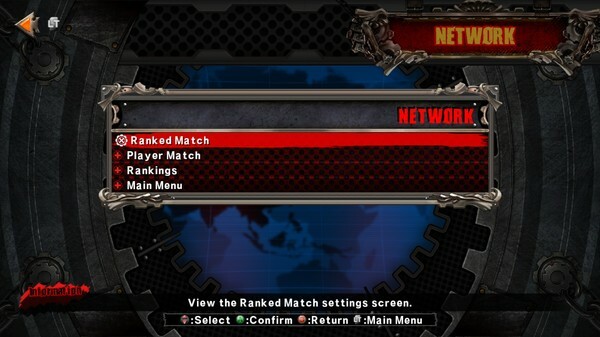 In addition, you can set an entry to the Rank Match queue, and while waiting to be matched up you can access other offline game modes such as “ARCADE” and “TRAINING”. 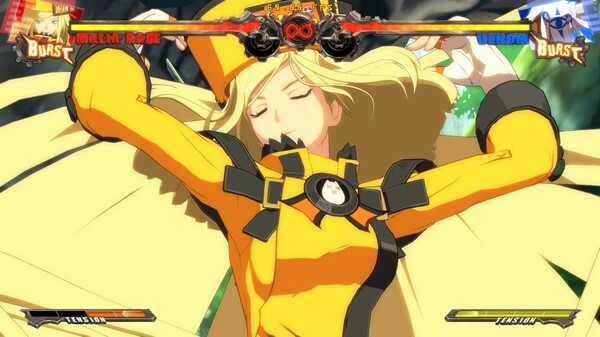 You can also spectate other players’ matches by entering their Player Match rooms, and take to a spectator seat!